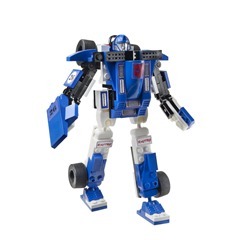 Build and rebuild him so he can best serve the AUTOBOT cause! 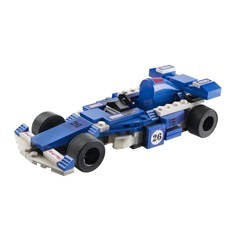 In vehicle mode, one of your KREON figures can ride inside the race car. 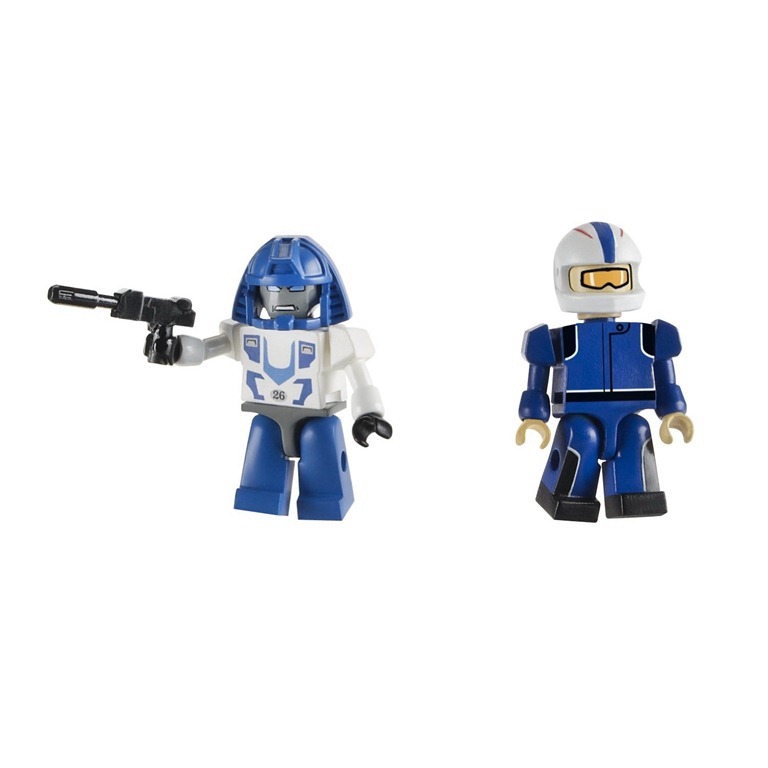 Whether they’re riding inside or directing the action from the outside, your poseable KREON figures are there to help your hero save the day! 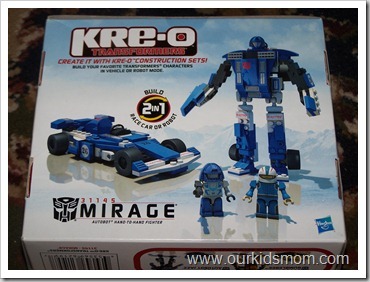 Build the AUTOBOT® team’s top hand-to-hand fighter, MIRAGE, in vehicle or robot mode with this 2-in-1 set of KRE-O construction pieces! 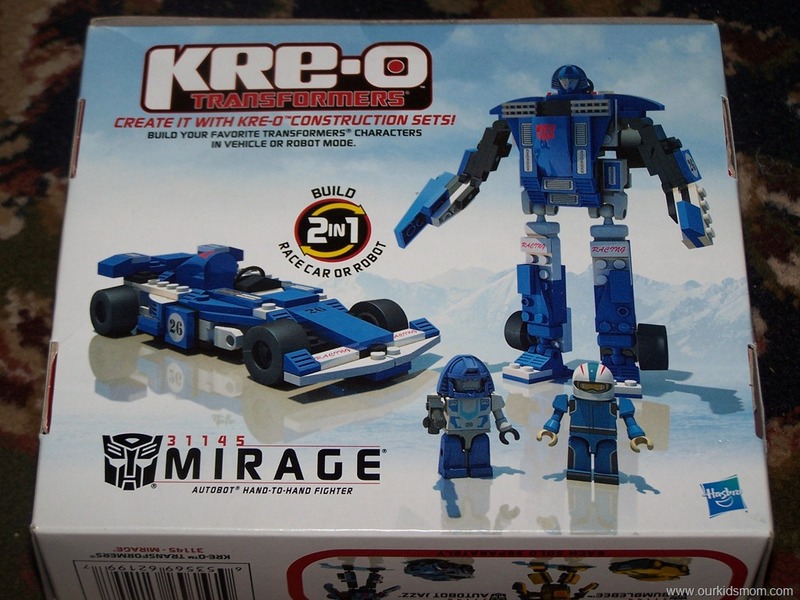 Set includes 119 KRE-O pieces and 2 KREON figures: MIRAGE and Race Driver. Product does not convert. 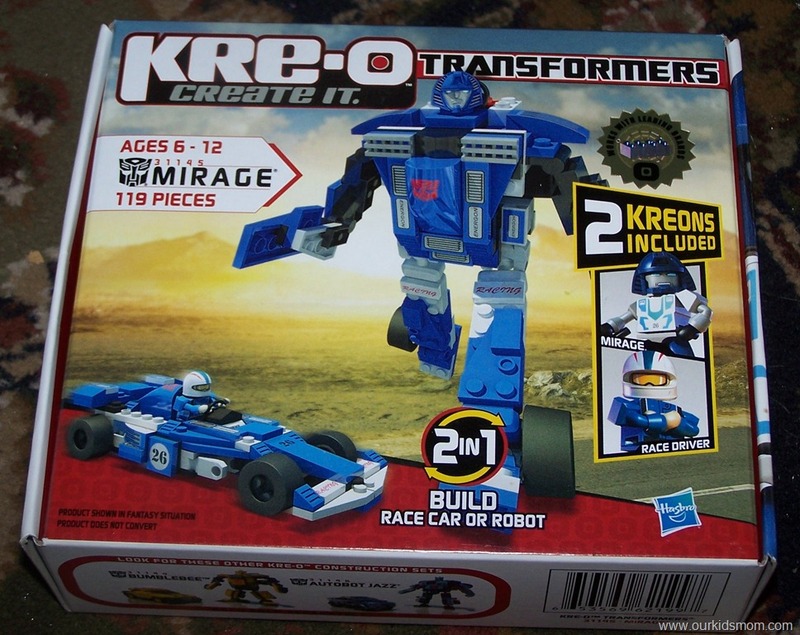 Ages 6 to 12. 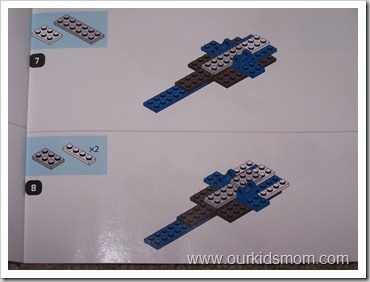 My son, Micah, loves playing with Legos & will spend hours in his room working on new creations. 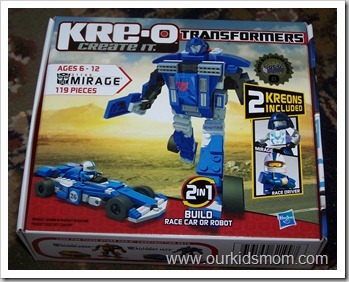 He also has had a fascination with Transformers for years, so when we had the chance to review the new KRE-O Transformers, I knew this would be a perfect activity for him. 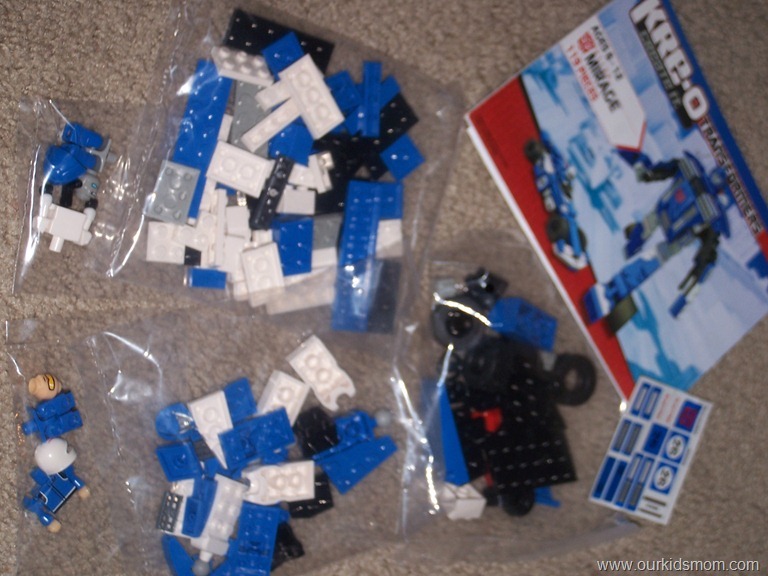 For starters, it comes very organized with three larger packages of pieces, 2 separate bags for the robot & race driver and stickers to add. 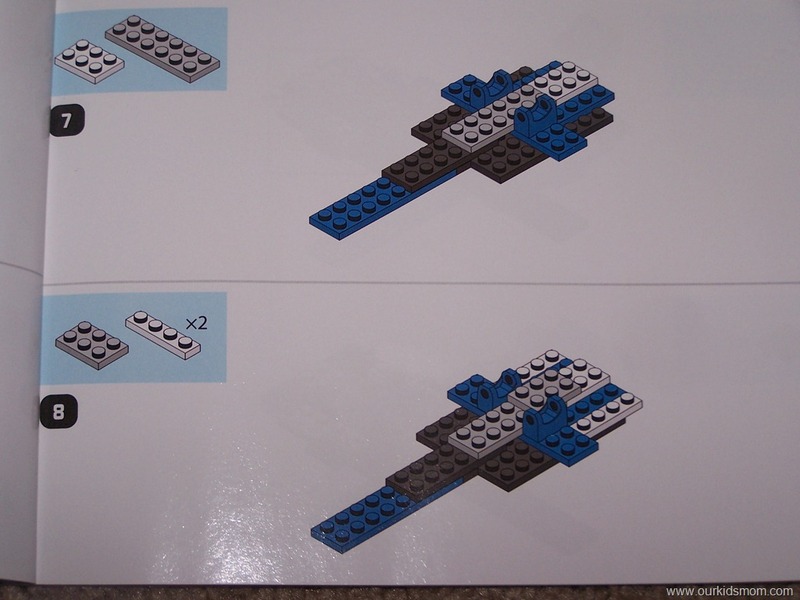 It also has a step by step instruction book to assemble either the car or the robot. I love that it comes with 2 little “guys” to play with. It not only makes for a great project, but when he’s done he can actually play with it! When he’s done, he can take it all apart to make something else. Similar to Legos, Micah can get creative and make weird items or use his imagination to come up with a new type of car or robot. I recommend this toy for kids a little bit older. 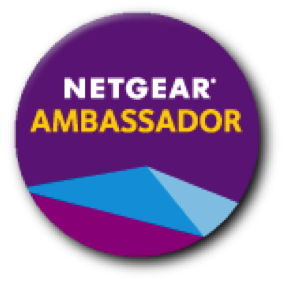 My son is almost 12 and had no problems following the instructions, but someone much younger would probably need help from an adult. Missy is a proud stay-at-home mom to 3 wonderful kids ages 15, 13 & 8. 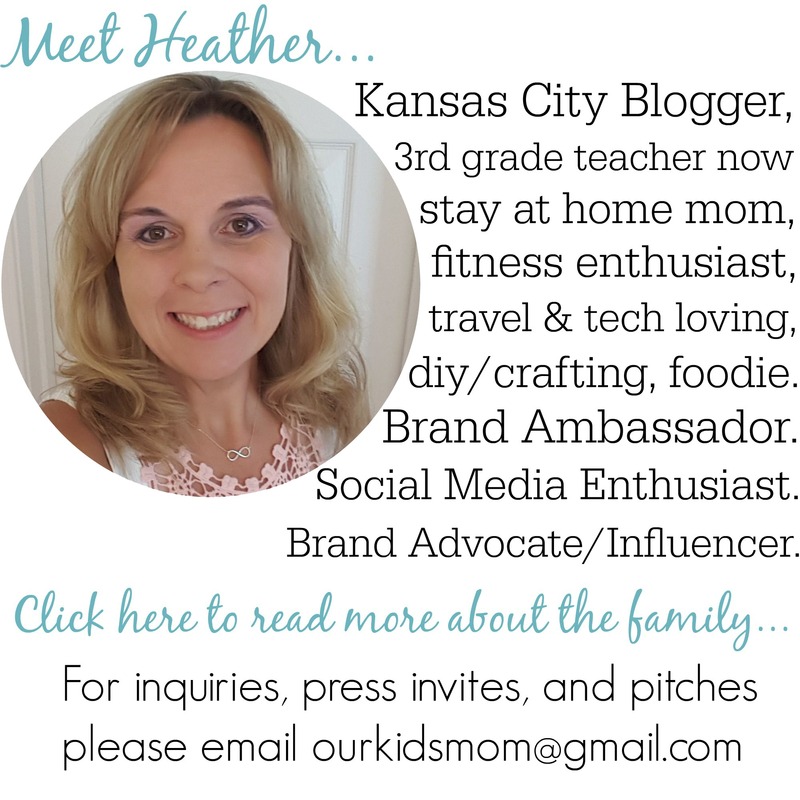 She enjoys photography, scrapbooking, being outdoors, spending time with her family & friends and doing product reviews for Ourkidsmom. 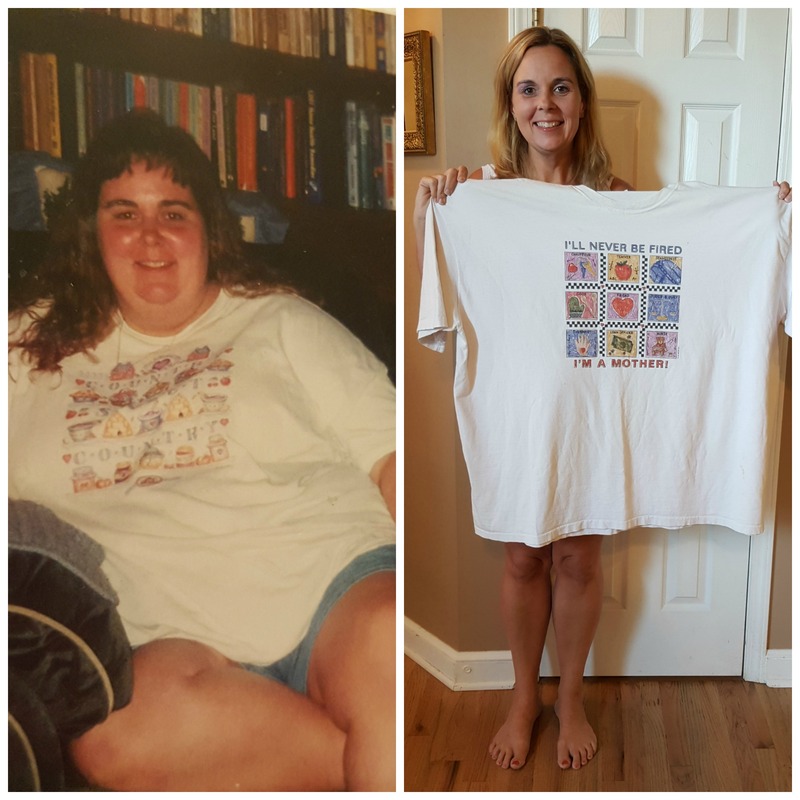 :) In her "spare" time, she and her husband teach and mentor teens and kids at their church as well as volunteer at their children's school helping wherever needed. Be sure to check out all posts by Missy and subscribe via RSS or EMAIL so you don't miss a thing! 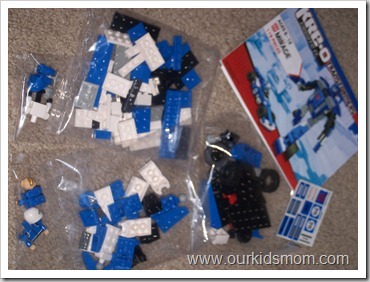 My nephews love Legos and they love Transformers. This would be the perfect gift for them.